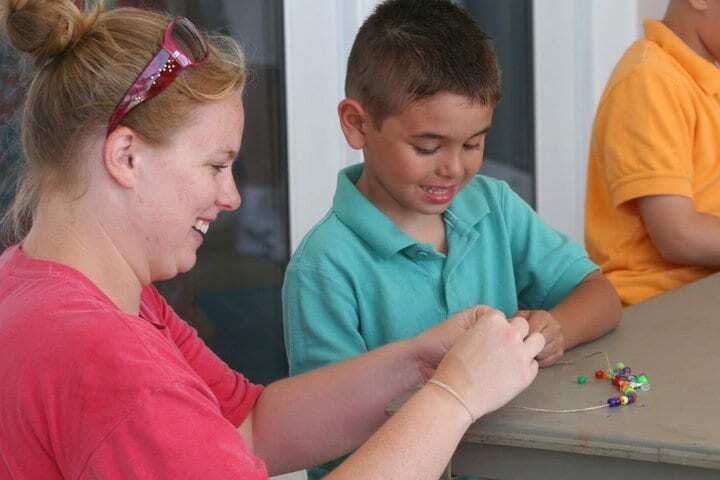 Get crafty with The Beach Club Resort and Spa’s Activities Team. Make a necklace with a shark tooth and colorful beads. We have taken crafts to the next level so bring the family to the Clubhouse Pool and leave with a memento. Spectrum Resorts guests receive a complementary craft. Non-Spectrum guests or extra craft is $7/each.